At Totzone, our dedicated team seek to make every child feel really welcomed, special, safe and secure. 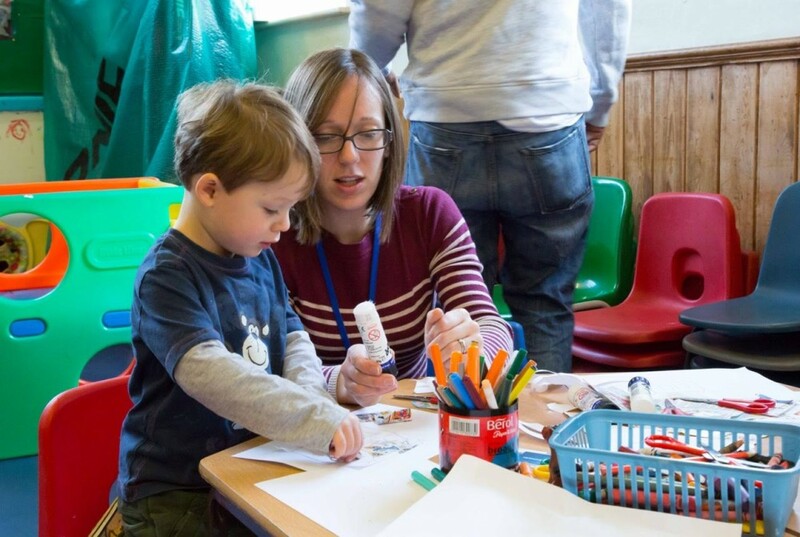 During the morning, whilst providing an interesting environment for your child to play in and some yummy snacks, we also pray for your children and use songs, stories, puppets and craft to teach them about God and how much he loves them. On the Sundays where we have not had an all age time together, we also get our instruments out and enjoy some age appropriate worship and pray together. Parents and carers register their children before the service and are welcome to either stay with their children in Totzone or leave them in the care of our team. Whilst very welcome, parents and carers do not have to attend church themselves whilst their children attend Totzone. We do however ask that if you are leaving the building, you let the person on registration know and leave a contact number on the registration form. Our Totzone leader is Leonette Lees.